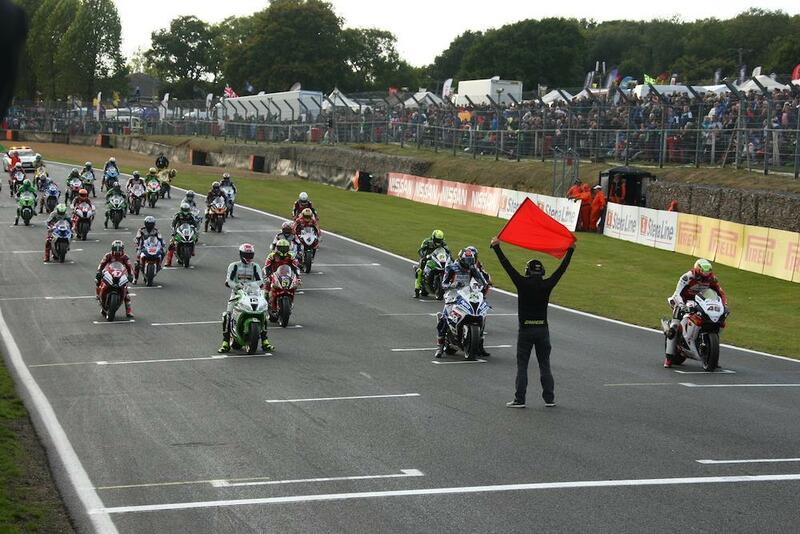 MCE British Superbike bosses have opted against adopting a controversial new Race 2 grid format for the 2017 season. An idea to shake-up race two grids, similar to the one recently announced by World Superbikes, had been discussed at the BSB Teams’ Meeting in Birmingham last month, with an agreement that series organisers would assess whether a new system would be viable. MCN understands the proposal being considered by BSB bosses wasn’t the same as the WSB system but would instead in some way reverse the top 12 riders on the grid. However, after further discussions and consideration, it has been decided to stick with the existing format which sees the grid for the second race set by the fastest laps from Race 1. Day 13: MCN Great Christmas Giveaway! Confirming the news to MCN, Series Director Stuart Higgs said: “Before the WSBK format was announced, we discussed various sporting points at the teams meeting, including potentially changing race two (and three) grid formation. In the end it was concluded that the current format of Superpole or three stage qualifying is good for establishing the opening race and the fastest race lap classification is good for mixing up races two and three, is performance derived, fair and understandable.